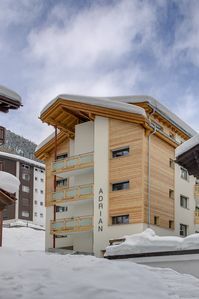 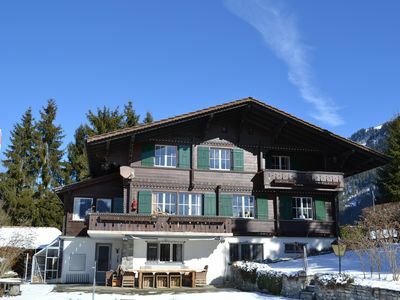 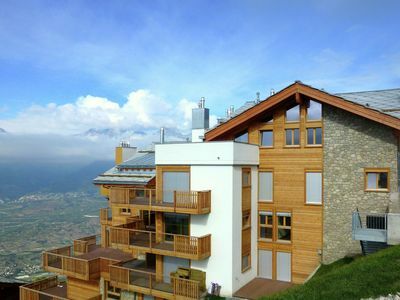 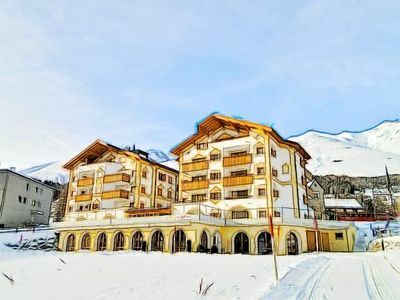 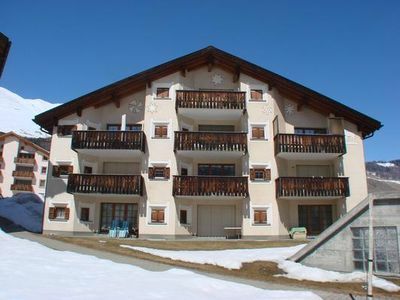 comfortable and nicely furnished 3 1/2 room ski holiday apartment with terrace and panoramic view. 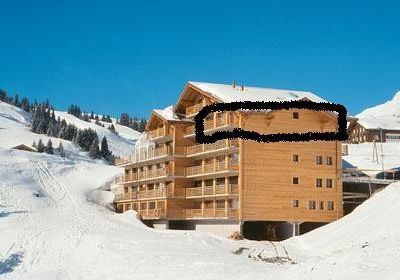 The apartment is located in 1. 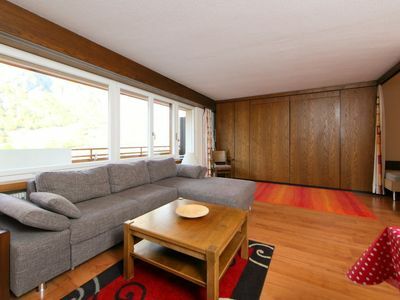 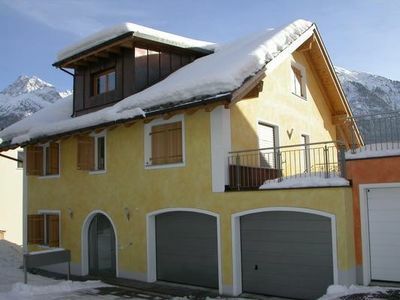 Floor, offers a lift, ski room and laundry room. 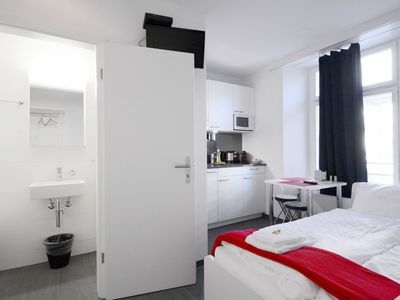 The apartment is furnished with mint furniture and the two bedrooms offer quality box spring beds (1 x 1. 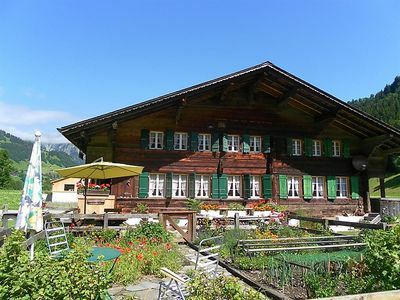 40 and 1 x 1. 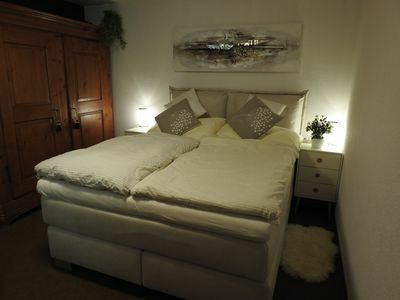 60) for a good night's sleep. 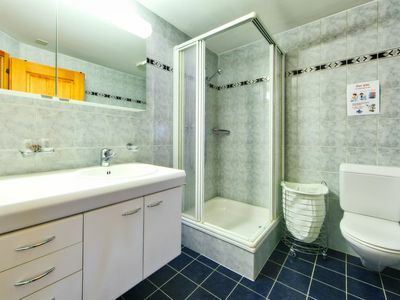 One bedroom has a shower en suite. 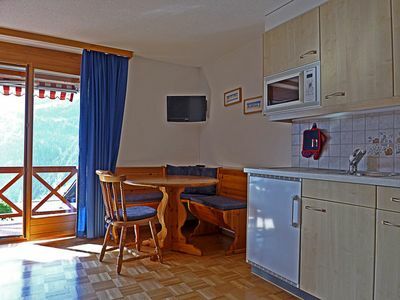 The kitchen is well equipped and the dining room has an additional new fridge. 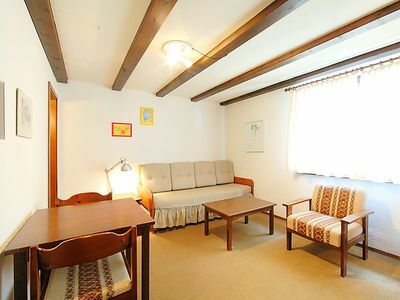 The apartment is just a few minutes walk from Coop, Migros and restaurants / bars. 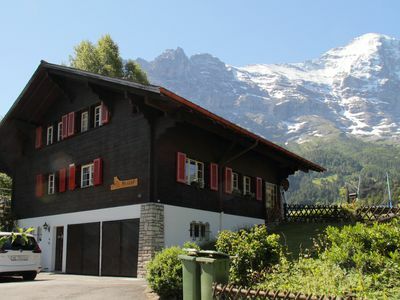 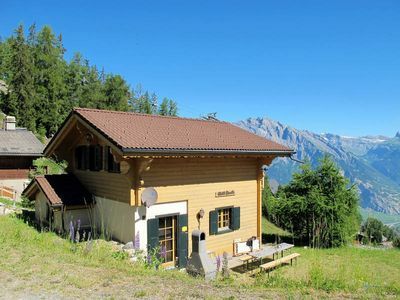 The Alpine Express is also opposite the apartment, so only a few minutes walk away. 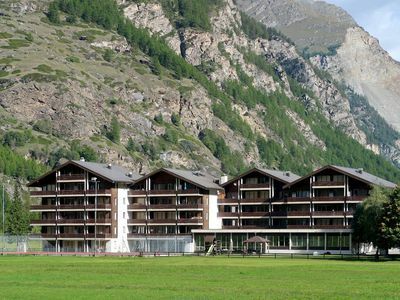 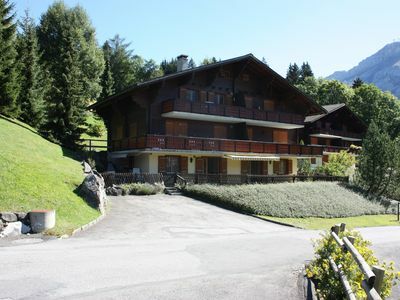 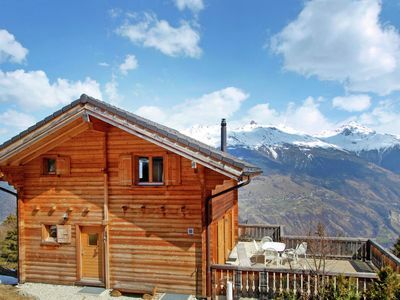 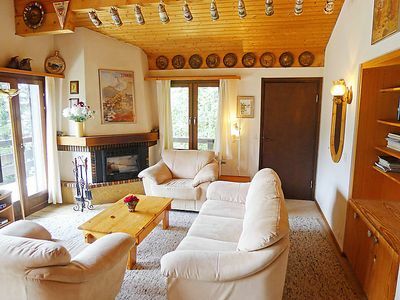 A cozy and nice apartment for your unforgettable holidays in beautiful Saas-Fee! 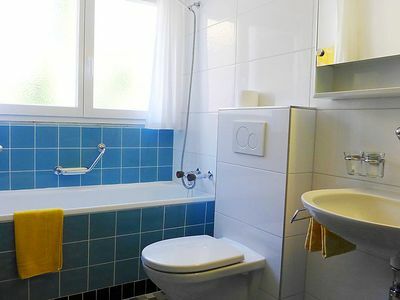 3½-roomed apartment on the third floor (with elevator) ca.